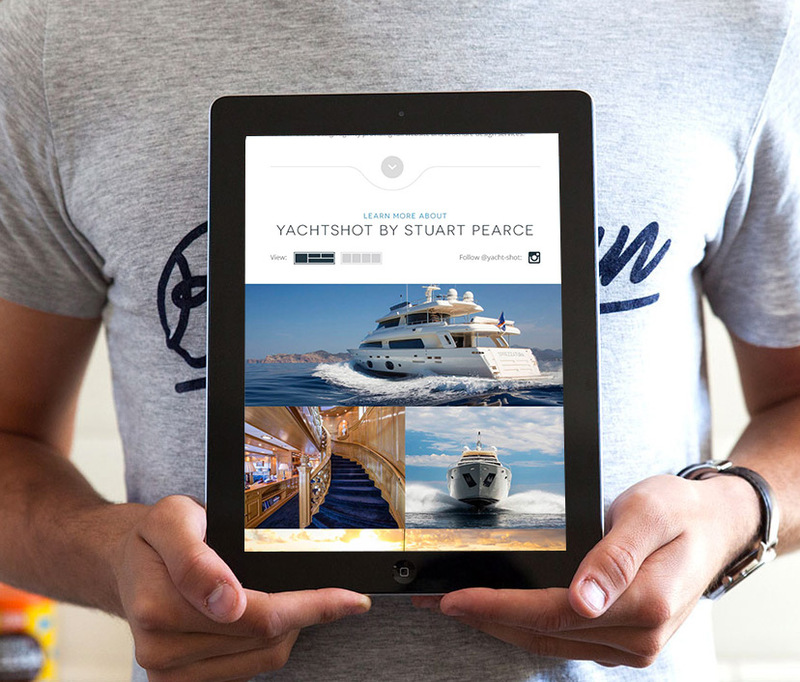 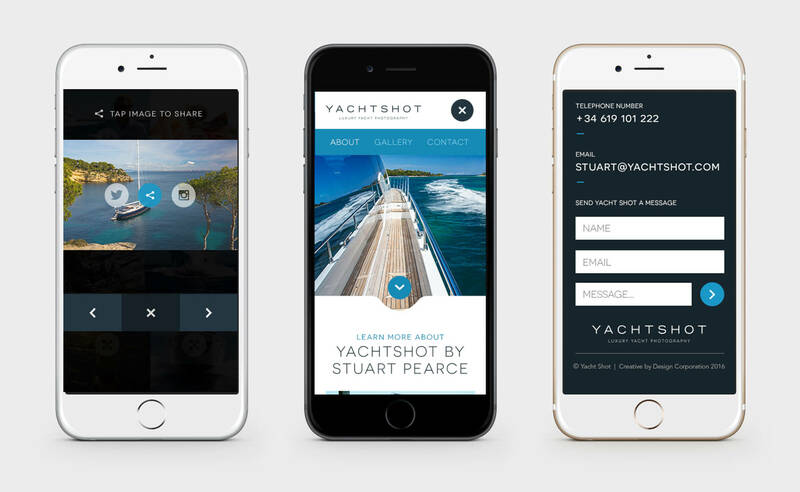 To design a fully responsive portfolio site for Stuart Pearce, the man behind Yacht Shot, an international superyacht photography company based in Mallorca. 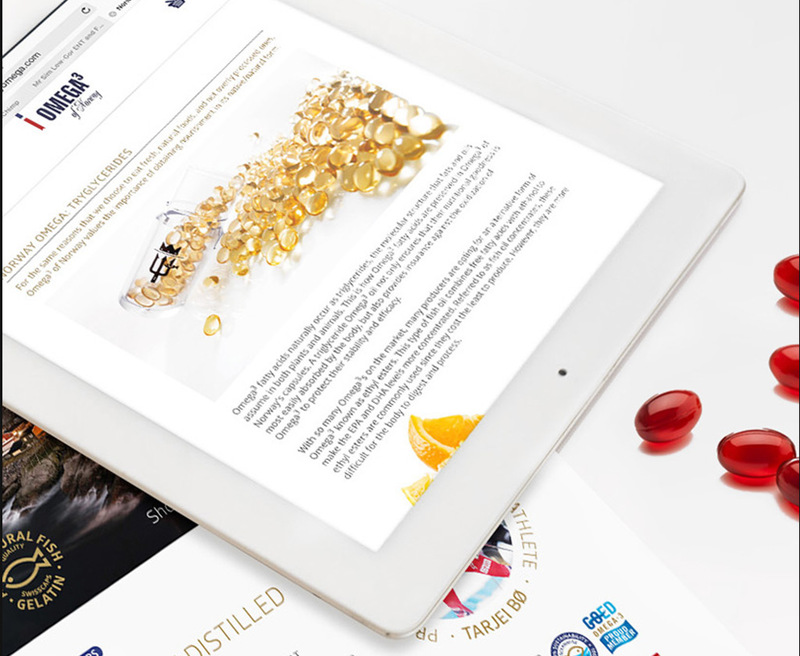 The site needed to be clean, minimal and elegant to reflect the subject matter of it’s photography. 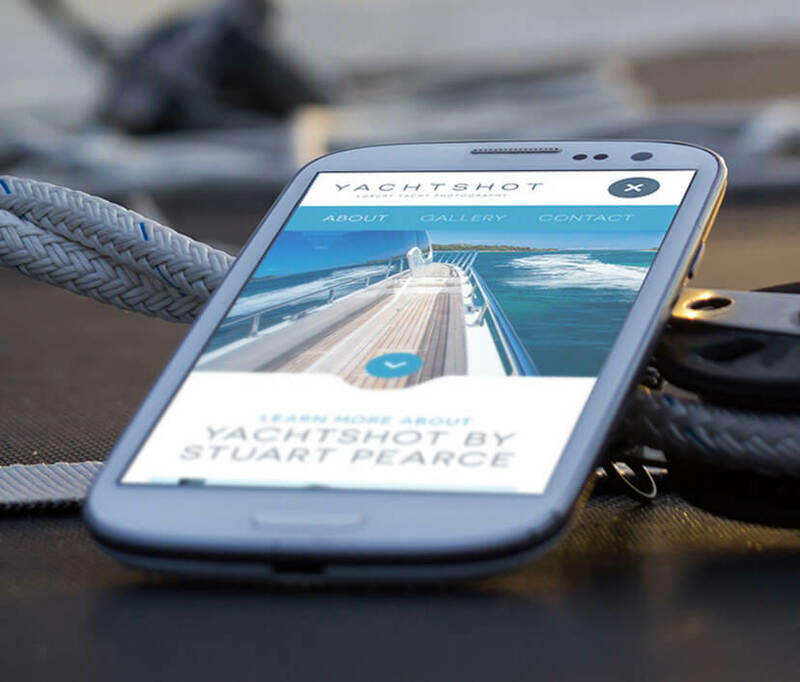 A one page microsite that displays the photographer’s showcase images in a visually striking and image led manner. 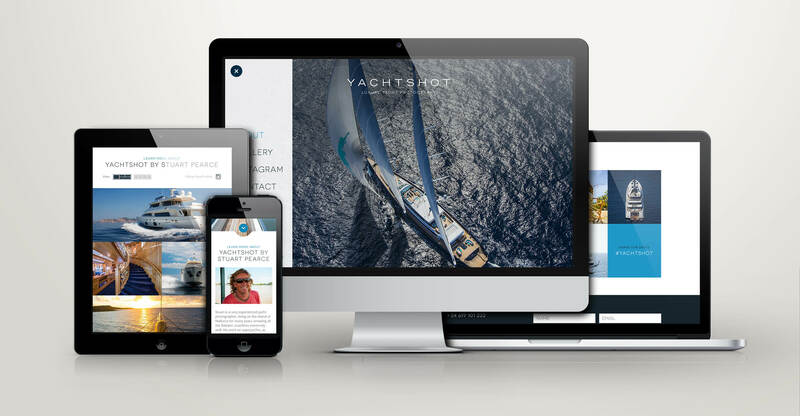 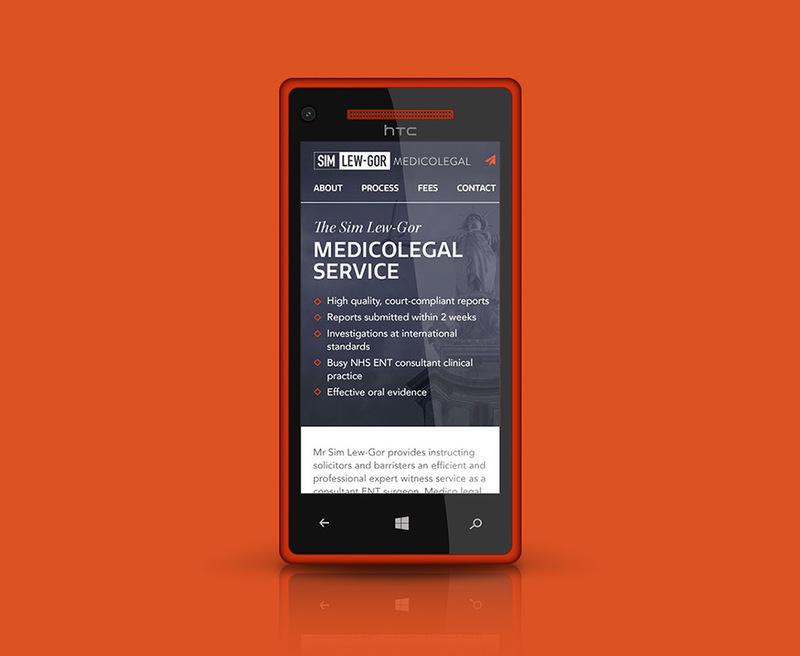 A fully editable CMS was included so the client could update the site with their latest images.